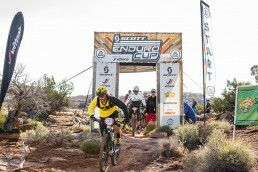 The Scott Enduro Cup is a 3-stop mountain bike series aimed at providing high quality events for the newly emerging enduro community. 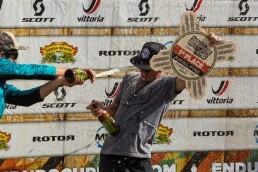 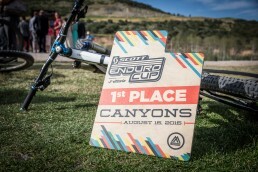 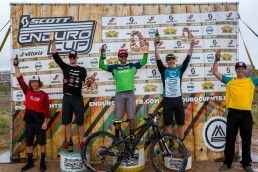 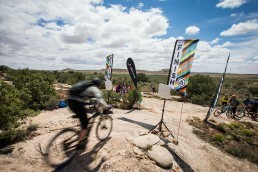 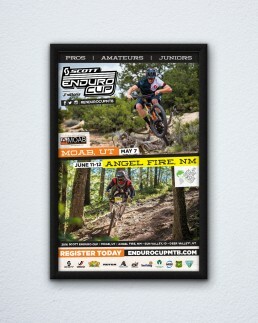 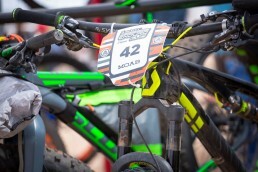 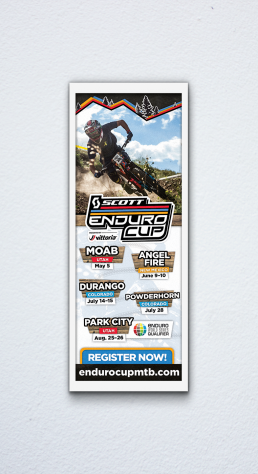 In 2015 I led a rebrand of the event to strategically align with SCOTT Sports’ goals and trends in the enduro industry. 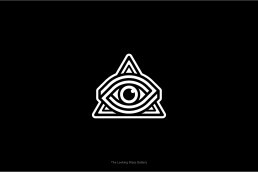 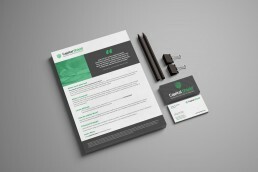 I provided art direction and designed event branding, signage, marketing collateral and merchandise.